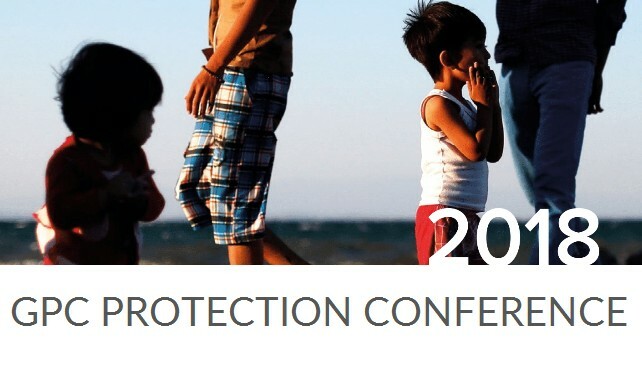 Each year the Global Protection Cluster (GPC) organises a Field Protection Clusters’ Retreat which brings together GPC partners from the field as well as the headquarters. This year, the Global Protection Cluster (GPC) and its Areas of Responsibility (AoR), led by the United Nations Children’s Fund, the United Nations Population Fund, United Nations Mine Action Service and the Norwegian Refugee Council joined together in a Protection Conference under the broad theme of the 20th anniversary of the Guiding Principles on Internal Displacement. The agenda for the retreat was developed in coordination with field clusters and intended to respond to their identified needs and areas for learning and exchange. The conference had the pleasure of launching the GBV AoR strategy. The conference also provided much opportunity for network strengthening, learning, exchange and professional development.